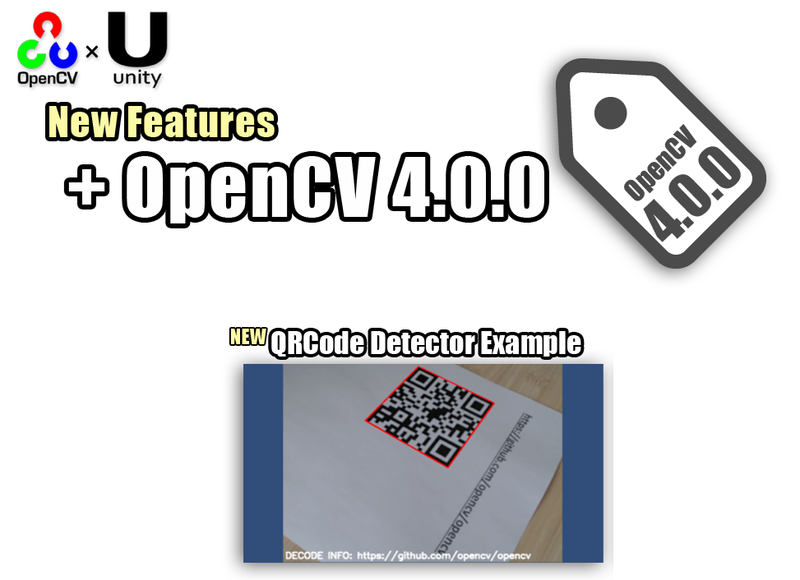 Home > Blog > Update > OpenCV for Unity ver2.3.3 Release! [Common]Re-assined namespace as was classified by module names. 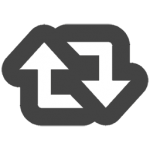 [Common]Added Utils_GetFilePathExample, FaceMarkExample and QRCodeDetectorExample. Version 2.1.1 [Common]Fixed OpenCVForUnityMenuItem.cs. (No valid name for platform: 11 Error) [Common]Added Utils.textureToTexture2D() method. [Common]Added Mat class operators. [Common] Added PolygonFilterSample.